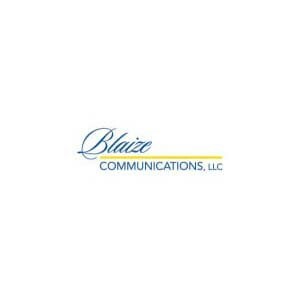 Blaize Communications provides content creation for professional services firms. Services include writing website copy, blog posts and articles. 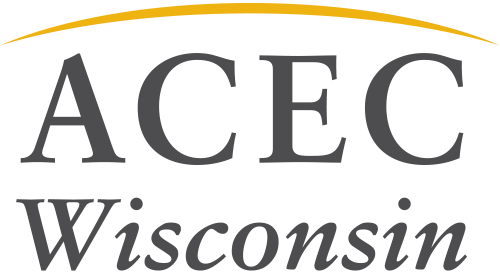 Leslie Blaize brings extensive experience in the industry. She helps firms tell intriguing stores about successful projects to enhance their brand and build visibility in the marketplace.